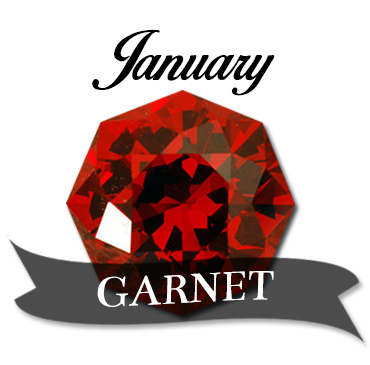 Garnet is the birthstone for people born in the month of January. 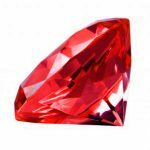 Also known as the Arizona Spinel or Arizona Ruby, Garnet is a precious gemstone exhibiting its luscious charm in a wide range of interesting colors. 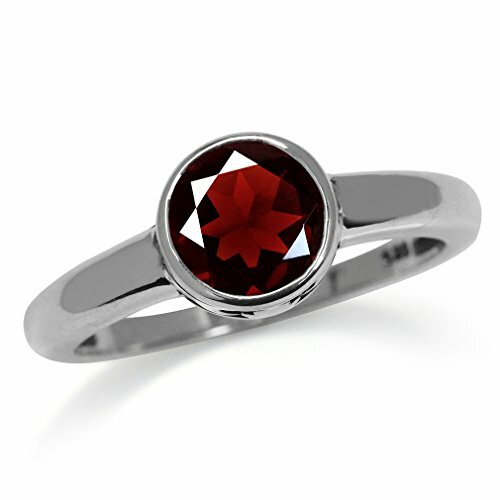 The traditional color for the Garnet is a deep red color. Red being symbolic of fire, power, and importance. Including Demantoid, which is a green stone, Garnet has in total of seven other beautiful spectra of hues. This stone can be found in countries like India, Spain, and North America. Garnets are commonly found in small water bodies where they might have been washed off Igneous or Metamorphic rocks. 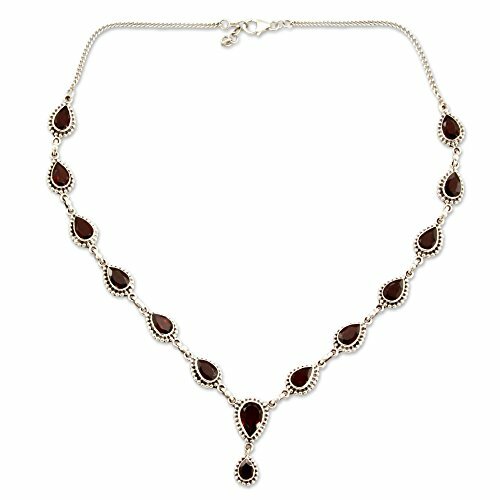 Garnet has been compared in color and shape to the seed of the pomegranate fruit, from where it derived the Latin name Granatum. Garnet stones have been believed to bring about friendship, prevent nightmares, and guarantee safe travels. They are thought to be able to prevent snake bite and give directional guidance in the dark. On the healing side, Garnet is effective for health-related problems. On the other hand, its metaphysical properties are awareness, commitment, insight and regeneration. Saturation, tone, and hue are the three components of any gemstone. Hue being the first impression of a color. The colors of the Garnet are caused by the selective absorption in a certain wavelength of light. Garnets are a group of hard glassy minerals. 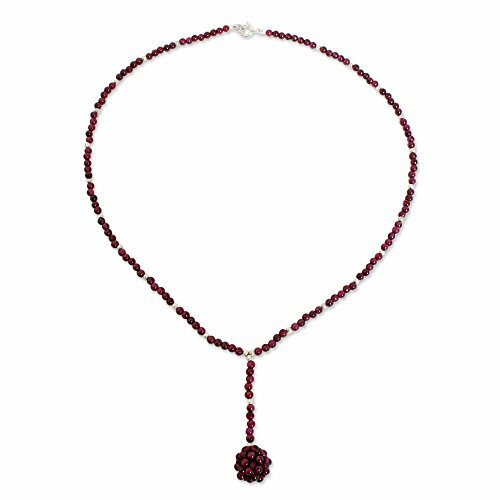 The Garnets birthstone color is a result of metals like manganese, iron, calcium and aluminum. 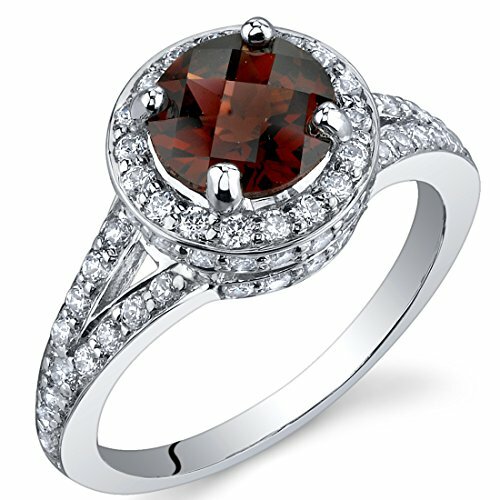 The most popular color of the Garnet is the reddish brown. 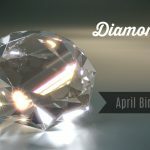 The most expensive gemstone of the Garnet family is the brilliant green Demantoid. 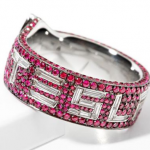 The rarest is the blue Garnet which is the most sought-after by those who love gemstones. 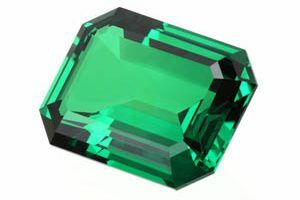 Green Garnets are the most highly prized but are very rare. 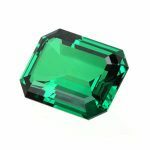 The Emerald green and colorless stones are the highly valued, followed by the pure red Garnets. 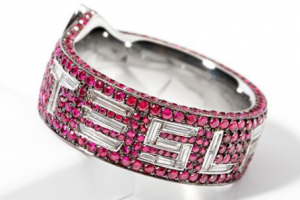 In ancient times Garnet was used as Talismans and Amulets. The Indians used them as a sacred stone. 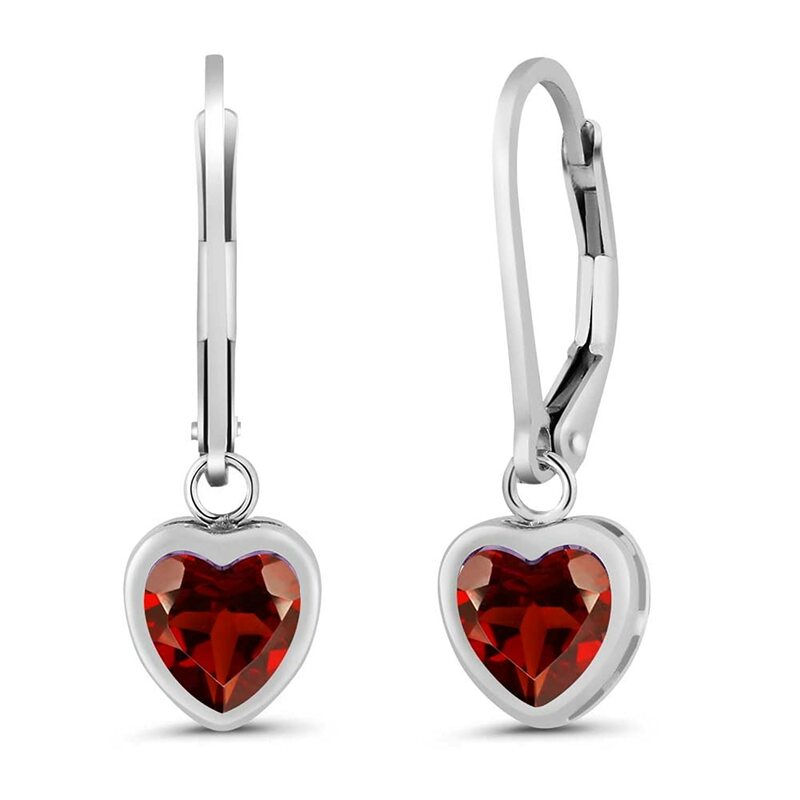 Today, Garnet are worn with deep meaning and real significance. They are worn as one piece of a jewelry. When the brilliance of a gemstone is beautifully layered on a fine round cut it makes the perfect jewelry. 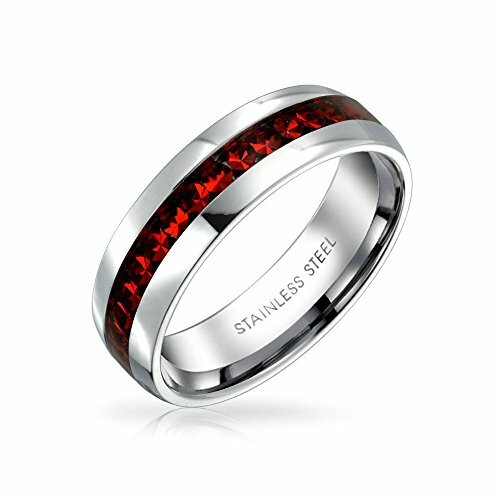 Garnet the January birthstone comes in a range of gemstone colors to suit individual’s preferences and personality. 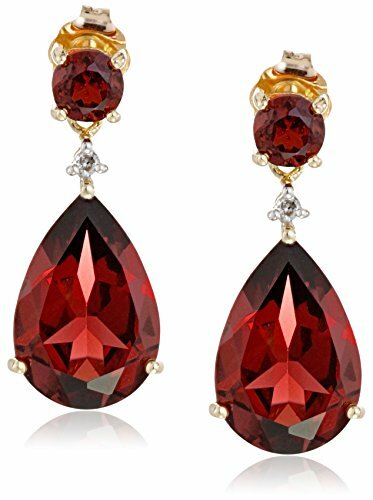 The stones of the Garnet are something unique and absolutely perfect. For anniversaries, as a little token or to signify good memories. 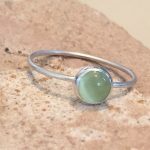 They can be worn alone as one round stone or otherwise stacked together with other rings or paired with some other stones. Most often we see them with silver. 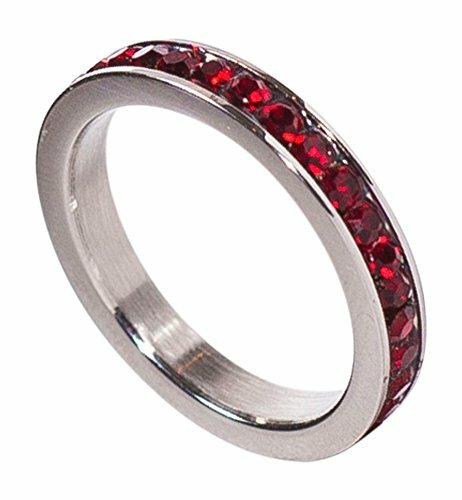 Men can wear garnet rings too! 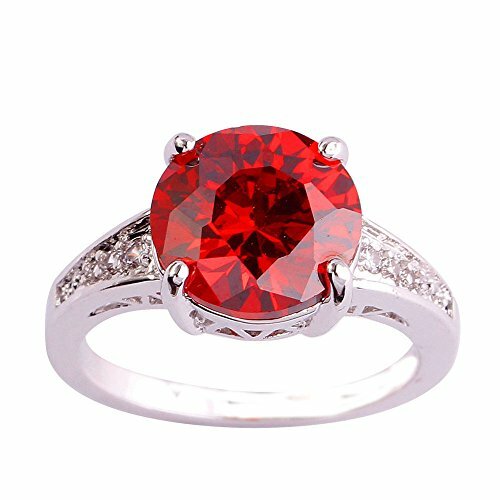 The colors of the rings are the alluring, here are some examples of red garnet rings…click to search for the colors and looks you love. Color combination of the different birthstones a lot of the time will give a pop, especially when worn as a necklace. Like when the red Garnet is combined with a blue Topaz and an Aquamarine, with just a tiny diamond on the top. 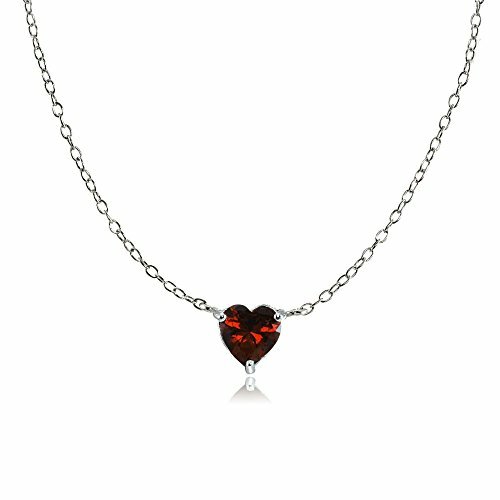 Of this style of a birthstone necklace, this could simply be symbolic of the duo of loved birds and their healthy relationship. Or of the dainty Opal, locked in a sterling silver, with a touch of the accent stone of the Garnet. Matching or mixing gemstones colors on metals has a unique way of lending a personal appeal. 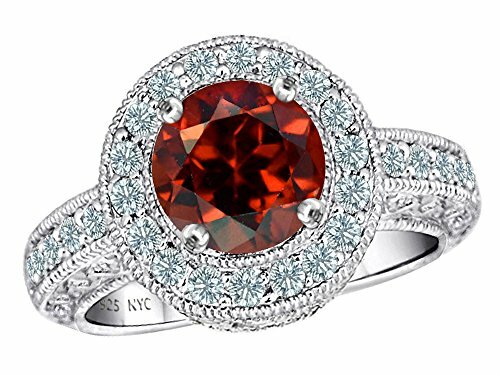 The colors of the Garnet in particular, (let’s say we pick a red Garnet to match with white diamonds), make a statement when contrasted with other gemstones and metals. 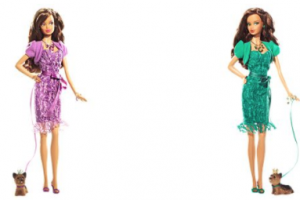 It’s for a more bold woman or for one who wants to honor children born in January. 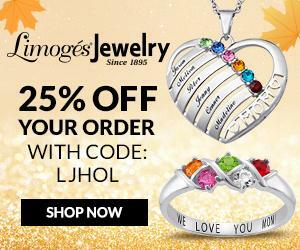 Earrings are one way to get the properties and look of your birthstone. You can wear a simple garnet or pair it with other stones for a more eclectic look. What you choose to wear with your birthstone changes the look entirely as you can see by the styles below.